Classes have officially ended, which means that finals are upon us. Finals are filled with long study sessions, constantly sipping on coffee, and attempting to cram a semester’s worth of material into your brain for one test. Unfortunately, finals often seem to put a damper on the holiday season. Here’s a list of activities to keep you in the holiday spirit during finals! 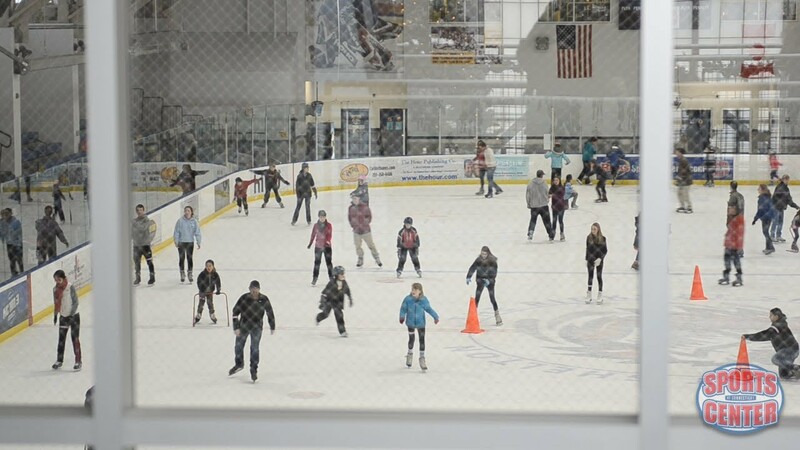 The Rinks at Shelton is a popular destination among Fairfield students. Ice-skating is a fun way to spend time with friends. Even if you are not the best skater, you will have some great laughs. The list of the public skate times can be found here. Baking cookies is a great way to take a break from studying. 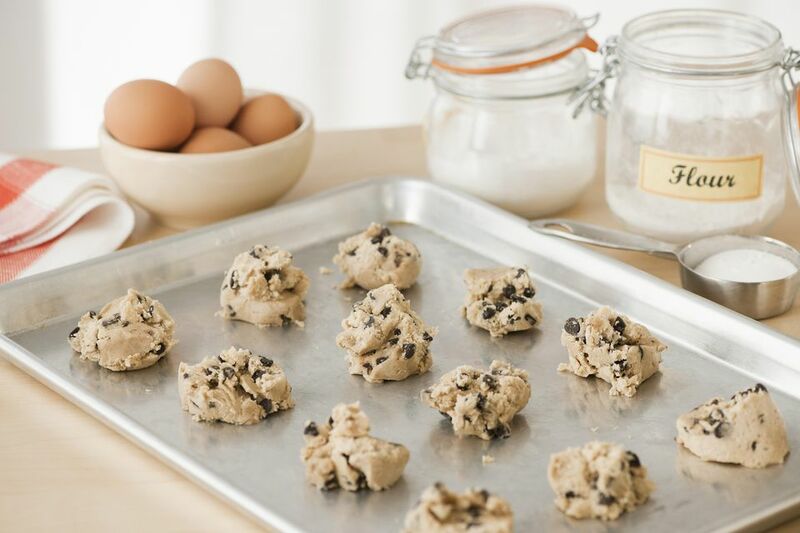 Depending on your mood, you can bake cookies from scratch or head to your local supermarket to pick up pre-made dough. Yum! Movies are a great way to give your brain a rest. You can either watch a movie on Netflix or go to a movie theater if you feel like getting out of your dorm. I recommend watching A Christmas Prince on Netflix or A Bad Moms Christmas in theaters if you are looking to catch a holiday film. New York City is just a quick train ride from Fairfield University. This activity would require more of your time than other activities, so make sure to get your studying done early. Seeing the Rockefeller Center Christmas Tree and the Christmas window displays in Midtown are some of the most popular attractions to see during the holiday season! The name might seem unfamiliar, but you have probably seen this house on people’s Instagrams and VSCOs. Wonderland at Roseville is a dazzling and sparkling house located off of Black Rock Turnpike. The Halliwell family who owns the house decorates the place with thousands of lights and holiday decorations. It is definitely a sight to be seen and the perfect festive study break!